Note: Codes shared in this post are still valid. We have already shared deals on quadcopters with our readers from both DJI and Xiaomi – the two leading companies offering flying wonders. But since those deals were applicable only on a limited number of units, most customers couldn’t avail them. 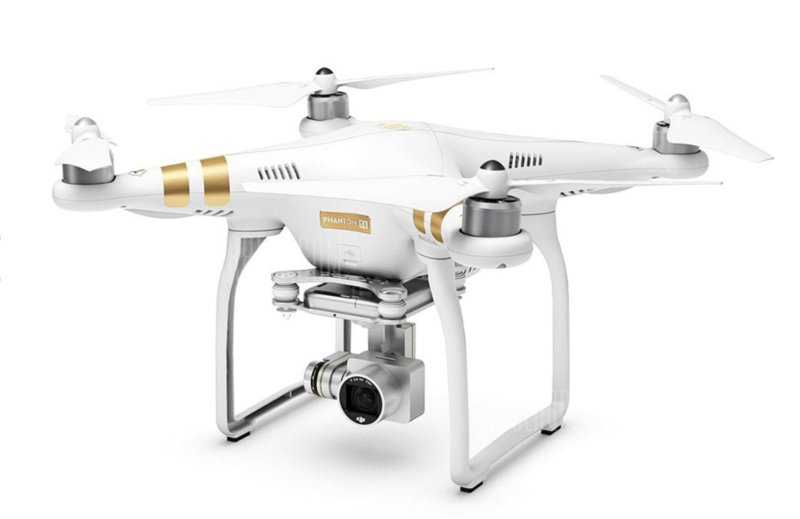 Here are deals on three best drones available on the market right now. Please note that these codes will only work for the first few units (varies according to the product you select), so hurry up before these codes are taken up too! 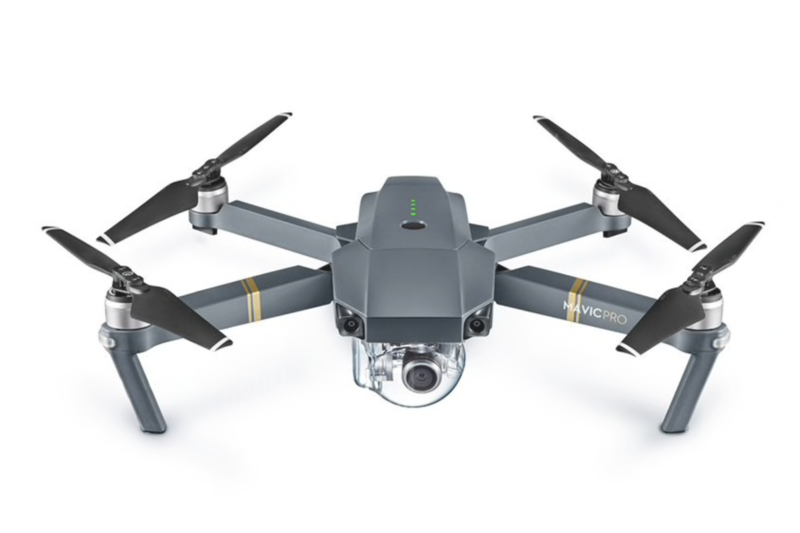 We have shared a deal on DJI Mavic Pro (Fly More Combo) – for details, head over here. If you don’t want to spend this much, you can now get DJI Mavic Pro Mini RC Quadcopter (no add-ons) at a discount as well. DJI Mavic Pro is available for just $811.11 down from $1092.16. Head over with this link. Enter coupon code BlackFriday120 to get the price down to the sale price. Enter coupon code BlackFriday121 to get the price down to the flash sale price. 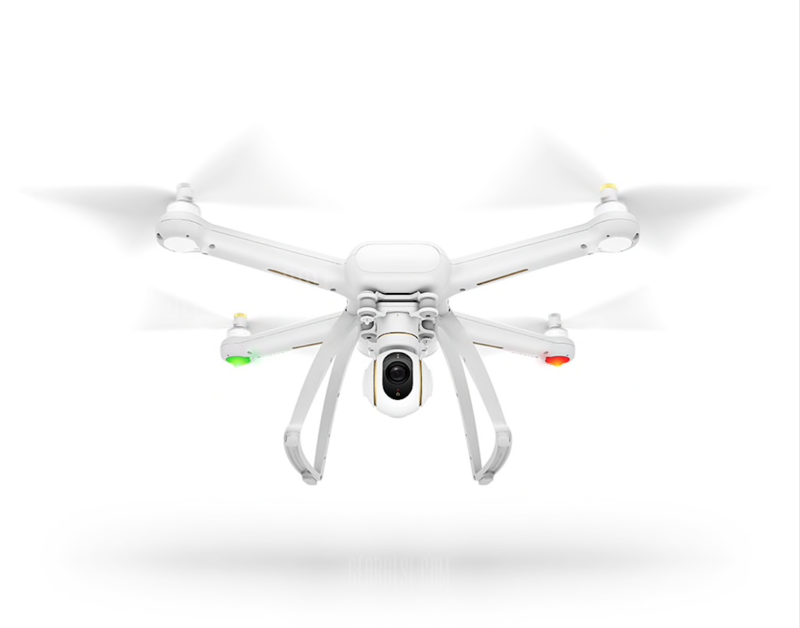 As we noted in our previous post, this is an AMAZING deal since even DJI itself is selling Phantom SE for $599 during Black Friday promotions. Xiaomi Mi Drone is available for just $339.99 down from $399. Here is how you can get it for flash discounts today – limited to first 20 units only. Enter coupon code BlackFriday122 to get the price down to the sale price. Bonus – have the drone but need accessories? For DJI parts, head over here and use code GB11.11Toys to get discounts. For Xiaomi parts, head over here and use code GB11.11Toys to get 20% off. – For even more discounts, check out these doorbusters deals valid only for today.